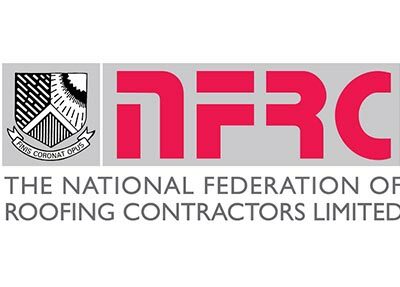 Associated Roofing & Maintenance Ltd being a member of "The National Federation of Roofing Contractors Ltd" are registered with the N.F.R.C. 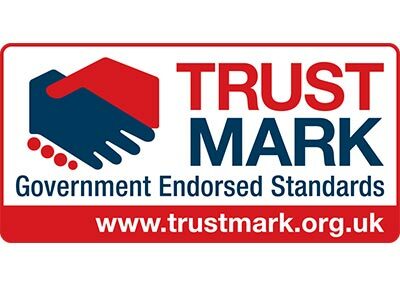 Co-Partnership Scheme which for the duration of the Guarantee, cover both the quality of workmanship and materials for the contract. 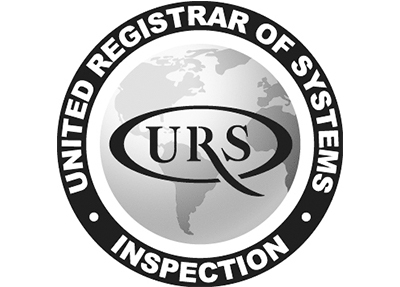 We are also registered with the N.F.R.C. 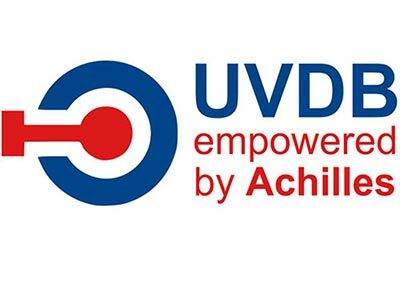 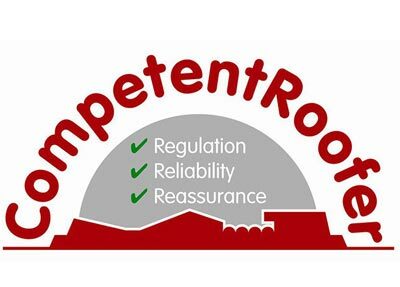 "ROOF SAFE PLUS" Latent Defects Scheme where the contractor is independently vetted to become members of the scheme. 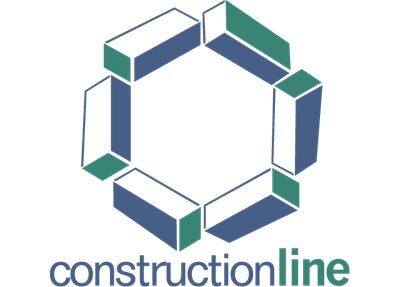 This is an innovative insurance policy protecting the client against defects in design, workmanship and materials for up to twelve years.